Yeh Hai Mohabbatein Spoiler Alert! Will Sudha be able to save her sons? In the upcoming episode of Star Plus popular show Yeh Hai Mohabbatein, there is going to be a shocking twist. 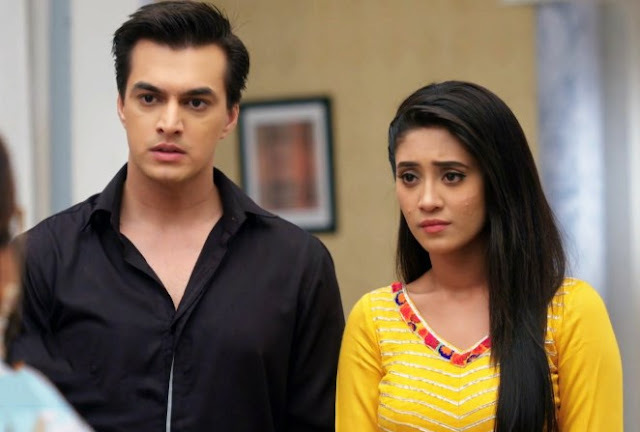 So far we have seen that Ruhi (Aditi Bhatia) and Alia, with the support of Ishita, Raman and the entire Bhalla family, decide to teach a lesson to Rohan and Karan. 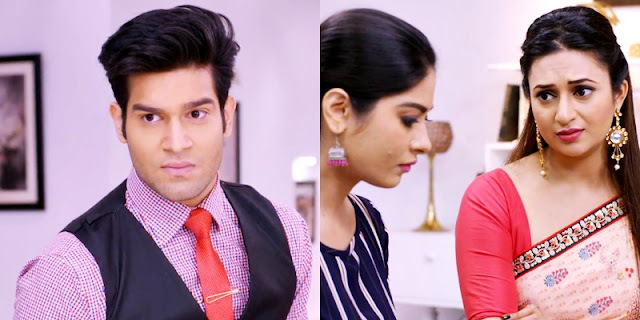 As a part of the lesson they make Rohan (Abhishek Malik) and Karan do all the household work - right from washing utensils to cooking and cleaning the house. Rohan and Karan also make both of them wear servant’s attire. Alia Bhalla slaps herself and calls the police pretending that Rohan had slapped her tightly. Bhalla family makes Rohan (Abhishek Malik) and Karan (Reyansh Vir Chadha)scared of police and being sent to jail. Later they all ask the police to spare him by giving a warning. In the upcoming episode, Sudha (Sudha Chandra) enters Bhalla house to meet her sons. She is shocked to see them working as servants. So Sudha decides to call police and lodge a complaint against Bhallas for torturing her sons. But Rohan and Karan support Alia and Ruhi, asking Sudha not to file a complaint against the Bhallas. Sudha, thus, goes crazy as she cannot find any way to save her sons and take them back home. It will be interesting to see Sudha’s (Sudha Chandra) next action to humiliate the Bhallas.